Aero VIP (Grupo Seven Air) (bookings.aerovip.pt) operates flights between Funchal and Porto Santo (journey time - 25 minutes). Driving on Madeira is fun, but it is also demanding. Few roads are straight, and even fewer on the level. Away from the coast, the mountain roads are twisting and turning and not conducive to high speeds. Away from Funchal, the roads are generally in poor condition, although things are improving rapidly. Bad weather, however, can cause landslides, which damage the roads or close them altogether pending repairs. There are only two high-speed roads: the ViaLitoral from Machico to Ribeira Brava, and the VaiExpresso, which runs from Santana south towards Machico. Away from these expressways there are many tunnels to negotiate, in which it is obligatory to use dipped headlights. 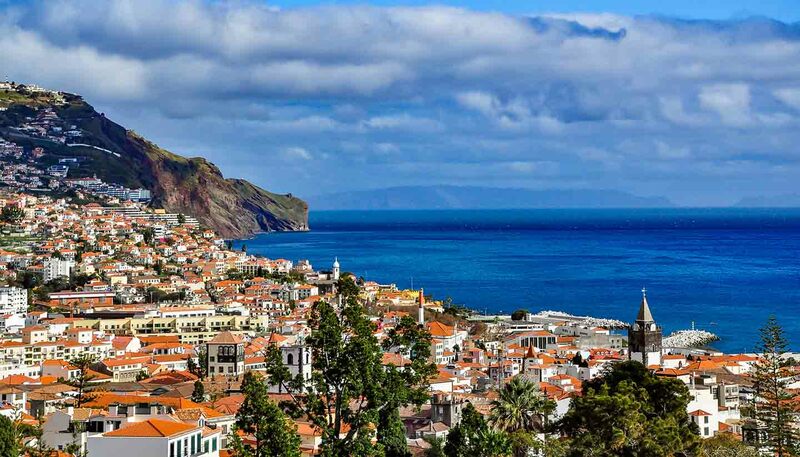 There are both international and local car hire companies on Madeira, offering competitive rates. You can book cars in advance, and through your hotel, online and on arrival at the airport. A word of warning, however: Madeira is very hilly, so hiring a low-powered car in the belief that you will save fuel is a false premise – you will spend a lot of time in low gears. The ubiquitous yellow taxis are relatively inexpensive on both Madeira and Porto Santo, and can be hired for a whole day with an English-speaking driver as a tour guide. A number of small companies offer bike hire, but you need to be a regular cyclist to benefit from this way of getting around because of the hilly and often steep nature of the island. Try Free Ride Madeira (http://freeridemadeira.com). You can book coach tours of the island through hotels or through the tourist office on Avenida Arriaga; these offer door-to-door service. Local bus services are there for the resident population and are not geared to the needs of tourists. There is no central breakdown and rescue service on Madeira because all visitors use hire cars. A valid national driving licence and passport. 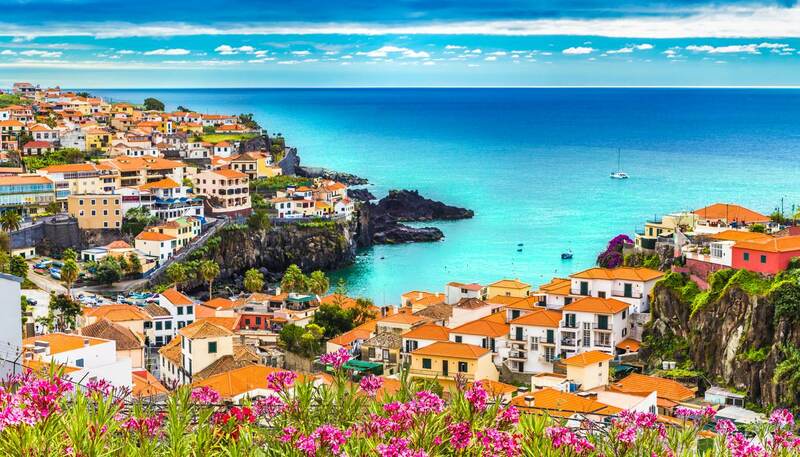 Outside Funchal, the main towns are Santa Cruz, Machico (the original island capital), Santana, São Vicente, Porto Moniz, Calgeta, Riberia Brava and Camara de Lobos (the latter much favoured by Sir Winston Churchill). Tarmac roads link all these towns.